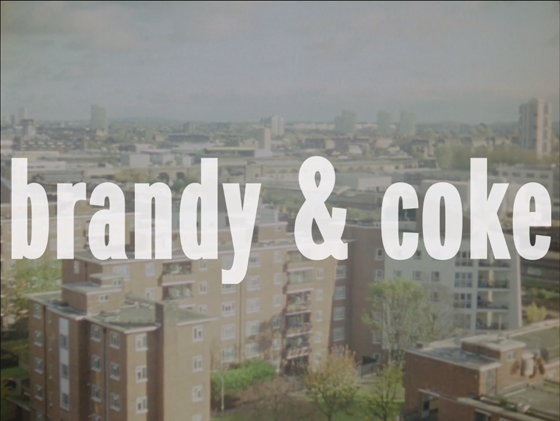 Brandy & Coke is a mini documentary on the UK Garage (UKG) music scene in the 90s & early to mid 2000’s. The mini documentary was directed by Ewen Spencer, a photographer who took photos at many UKG parties back in the day. 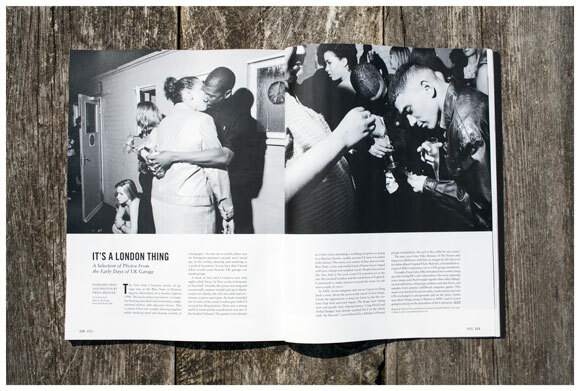 Ewen Spencer recently released a book of those photos called UKG. Brandy & Coke covers the sounds, fashion, club events, raves, and the ups and downs of the UKG golden era. 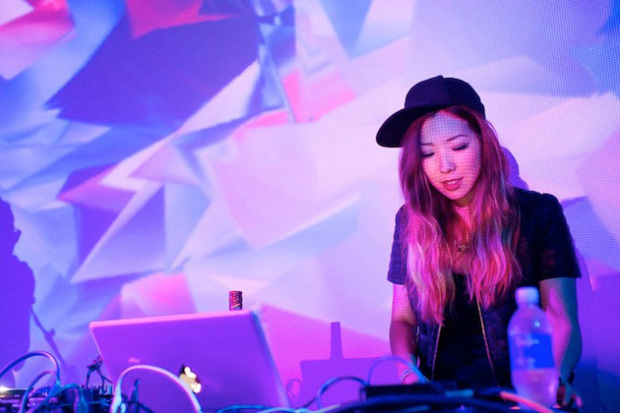 Although not as extensive in it’s coverage, Brandy & Coke is a good short video to watch for the old UKG fans, and folks rediscovering that sound. If your looking for an extensive documentary I suggest Rewind4Ever: The History of UK Garage, which is currently not available on any U.S./European digital platform, except on UK iTunes, UK Google Play and Tescos’ Blink Box.